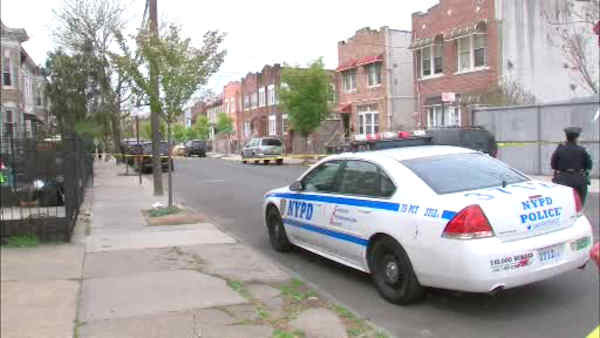 EAST NEW YORK, Brooklyn (WABC) -- A 43-year-old woman was pistol-whipped in the head during an apparent robbery in Brooklyn Thursday afternoon. The incident happened just before 1:30 p.m. near 376 Montauk Avenue in the East New York section. The victim was taken to a local hospital for treatment of non-life threatening injuries. Police originally thought she had been shot, but later updated to say she had only been pistol-whipped. The circumstances of the robbery are not yet known, and this investigation is ongoing. It was unclear if any suspects are in custody.